Sometimes, when I’m tired, this song comes to mind…the wish to go home and rest…. 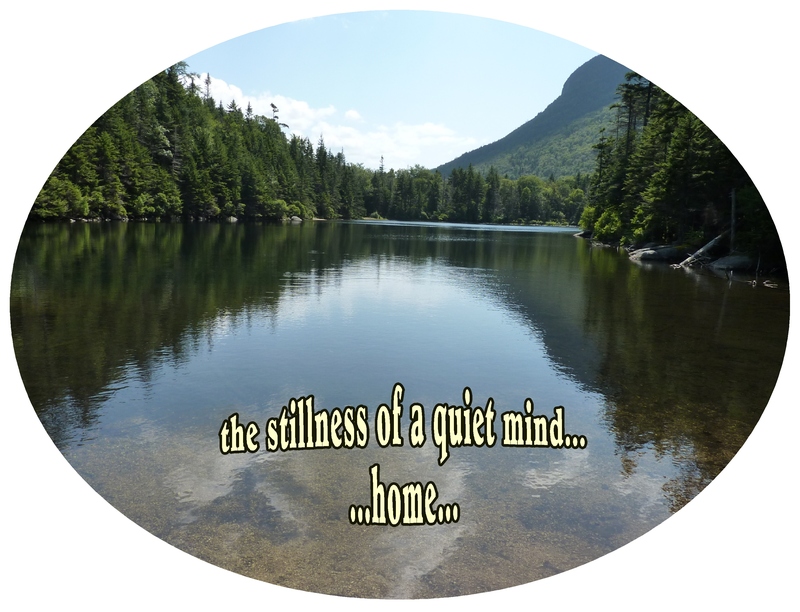 leads to the reflecting pond in the stillness photo…. and so is the pond…. This entry was posted in Awareness, Meditation, Mindfulness and tagged Appreciation, Buddhism, Inspiration, Life, Meditation, Mindfulness. Bookmark the permalink. Love the last poem. Here. Now. What else is there? This was perfect for me. 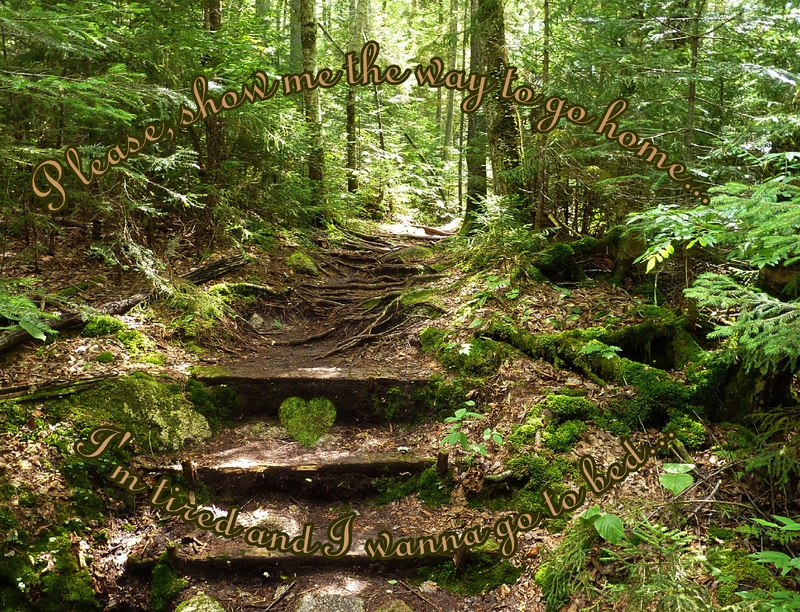 I’ve been “returning home” lately, both physically and spiritually. I love the timing on this one….perfect! Thank you! Yes,”help on the way home”…that’s a nice way of phrasing that.